October 30 – November 3, 2017! 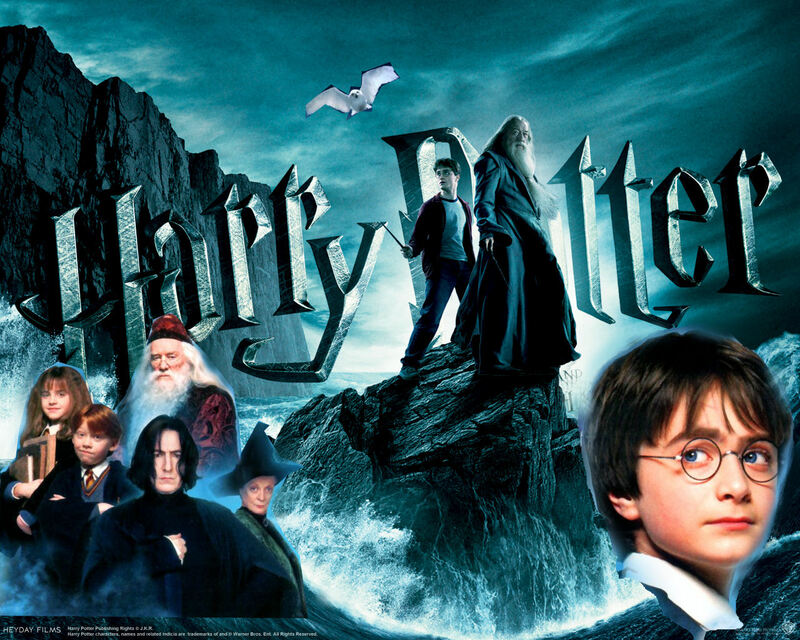 Tuesday, October 31 – Halloween – Harry Potter costume contest – prizes – Harry Potter characters only! Friday, November 3 – play a fun game of Quiddich! This was an interesting book. The main character has severe allergies to everything, so she is essentially quarantined in her home with just her mother and a nurse for company. This is mostly fine for her until a cute boy moves in next door. Instantly attracted to one another, they begin a secret relationship. Though fairly predictable, it was an enjoyable read. This mesmerizing novel surprised me. Naila, born and raised in Florida to traditional Pakistani parents, has listened to her parents her whole life. Naila is about to graduate from high school and begin medical school in the fall when she makes a huge mistake. Forbidden to date because her parents insist on arranging a marriage for her, Naila secretly dates Saif and sneaks out to attend their senior prom. 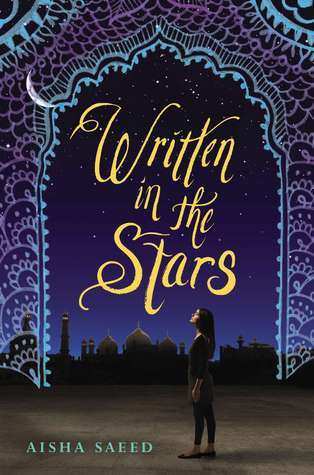 Caught by her parents, Naila is hauled off to Pakistan for a month where she discovers that she is to be married off. This would make a very interesting lit circle choice. 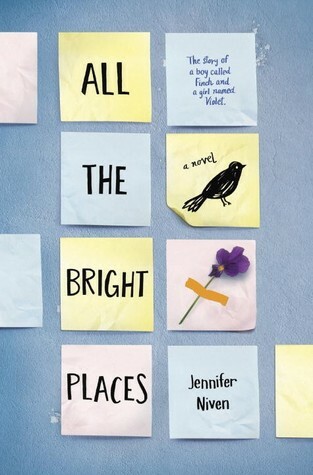 My friend Carrie recommended this middle years novel to me and after reading Cheriee’s review, I just had to read it. Maggie, self proclaimed nerd with two older ‘hot’ sisters, is struggling to make sense of her cool dad, who is rapidly losing his ability to function. The youngest child, Maggie isn’t told what is going on. Amazing story. Great read aloud. Great lit circle selection.